Jump back in time to the early ‘90s, when email was starting to infiltrate its way into our daily lives and you were probably excited to see that ‘1 new message’ sign in your email client. It didn’t matter what it said, it was an email sent to you by another person – this was some kind of witchcraft and obviously, you were going to read it (in full). But forget reminiscing and bring yourself back to the present day; no doubt you’ll find your inbox filled with spam and your first thought is to delete or ignore most messages. As a salesperson, the last thing you want your prospect to do is to hit ‘delete’ on your well-crafted email. After all, you spent a chunk of your day trying to word it correctly and type it up. 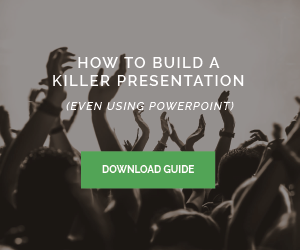 So, to save you time and to increase your response rate from cold sales emails, I’ve put together 11 sales email templates that you can start using today which are even more powerful when used in conjunction with sales-i. But, if you are wondering how to write a sales email of your own, always consider a few key points. We’re all different, so the text that works great for one prospect segment may be irrelevant to another. The bad news is that there are no one-size fits all solutions, so you have to be targeted in your approach. Always remember the FAB model (Features, Advantages, Benefits). Your prospects buy the benefits that you bring to their business, they don’t care about your features. I’ve had many sales emails that are so long, they’d give The Lord of the Rings books a run for their money. Nobody wants to read emails like that. The best sales emails are short and to the point. 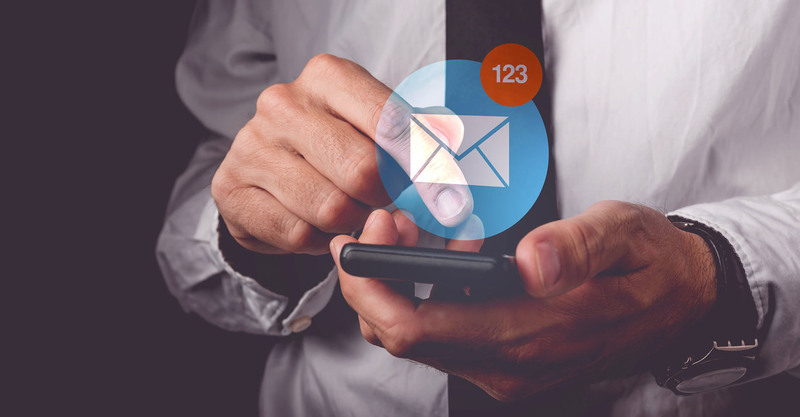 Personalization makes your email feel like it’s one-to-one rather than a bulk message. 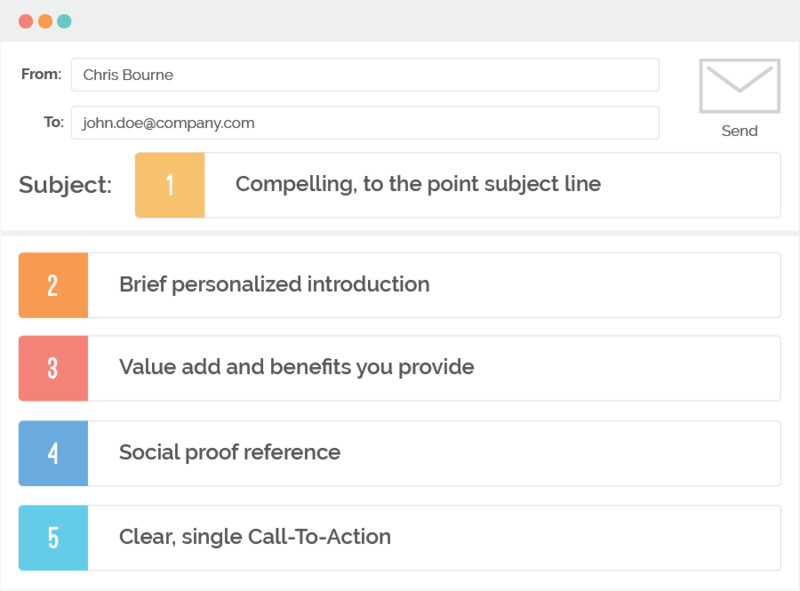 The best sales emails will include references to your company, anything you’ve noticed in the press, common connections and above all else – a name! Only ever ask a prospect to do one thing, such as visit a webpage, reply back by email or give you a call. The less they have to do, the better. Really think about all the triggers that will increase conversion such as the subject line, first paragraph, your CTA etc. Every email that you send should be analyzed to see what’s working and what’s not. Use the right tools such as Sidekick or ToutApp to automate your emails and to make sure they’re actually working. Data from Impact Communication shows that 70% of people make a purchasing decision to solve a problem. Therefore, you should show that you understand their challenges and that your expertise can help solve them. Your product is secondary to this. Hi (FIRST NAME),In working with other (INSERT INDUSTRY OR POSITION), one of the key issues they’re struggling with is (INSERT KEY ISSUE). This past year we helped numerous companies to (INSERT BUSINESS DRIVER), resulting in (MONEY SAVED, REVENUE ADDED, PRODUCTIVITY INCREASES). If this is something you’re challenged with too, let’s set up a quick call. I have some ideas that might help. Hi (FIRST NAME),My name is (NAME) and I’m with (COMPANY). We work with (INDUSTRY) companies like (ADD KEY INDUSTRY CUSTOMERS). We take a different approach to growing companies and aren’t like other (COMPANIES IN YOUR NICHE). We move quickly and if we don’t think we can help you, we’ll be upfront about it. Are you free for a chat (TIME OPTIONS) about (TOPIC)? Hi (FIRST NAME),My name is (NAME) with (COMPANY). I help (INDUSTRY) companies with (ONE LINER). I wanted to learn how you handle (THINGS YOUR COMPANY HANDLES) at (COMPANY NAME) and show you what we’re working on. Are you available for a brief call at (TIME OPTIONS)? Hi (FIRST NAME),I’m trying to figure out who is in charge of (LEADING GENERAL STATEMENT) at (COMPANY). Would you mind pointing me towards the right person please, and the best way I might get in touch with them? Hi (FIRST NAME),I hope this email finds you well! I wanted to get in touch with you because (EXPLAIN HOW WE GOT THEIR CONTACT INFORMATION AND HOW WE RELATE TO THEM: TALKED TO A COLLEAGUE, SAW YOUR COMPANY ONLINE, ETC…). (COMPANY) has a platform that will help (DEPARTMENT) at (ORGANIZATION NAME) with (ONE SENTENCE PITCH OF BENEFITS). I know that (YOUR PRODUCT) will be able to help (NAME OF YOUR COMPANY) (INSERT HIGH LEVEL BENEFIT HERE). Are you available for a quick call (TIME OPTIONS)? Hi (FIRST NAME),I tried to get in touch with you earlier today but you were (ADD REASON WHY YOU DIDN’T SPEAK). I’m eager to speak with you as I know (COMPANY) would benefit greatly from (YOUR PRODUCT). (LINK TO WEBPAGE) is a brief overview of our product. Let me know if this is something that interests you and would like to discuss it further. I will attempt to call you again on (DATE) at (TIME) if you are happy for me to do so. Hi (FIRST NAME), I’m writing to follow-up on my previous email as I didn’t hear back from you. If it makes sense to talk, let me know how your calendar looks. If not, could you please let me know who the appropriate person for me to talk to is? Hi (FIRST NAME), I am doing some research with the (INDUSTRY) and found that (PAIN POINT) is one of the biggest challenges in this market. Is this a challenge for you also? As I have a keen interest in this market I thought I would share with you this (CONTENT TYPE – EG: INFOGRAPHIC) explaining (PAIN POINT) as I thought it may be beneficial. If you would like to have a chat with me about the market or how I’ve helped other (INDUSTRY) companies such as (CUSTOMERS), please don’t hesitate to get in touch. Hi (FIRST NAME),I understand you are (TITLE) at (COMPANY NAME), and you’re a user of (INSERT COMPETITORS NAME)? If this is correct it may be beneficial for us to have a chat. In short, (COMPANY) has been busy solving (INSERT MAIN CHALLENGE) and I believe you’d greatly benefit from (KEY BENEFIT). The difference between us and (INSERT COMPETITOR’S NAME) is huge – I’d love for you to see for yourself. Are you available for a brief chat (TIME OPTIONS)? Hi (FIRST NAME), I’ve just spoken to (INSERT NAME) and they told me that you were using (COMPETITOR NAME). I work for (COMPANY). It’s just like (COMPETITOR) only (SHORT DIFFERENTIATOR). If you’re up for it, I would love to jump on a quick call with you and get your opinion on how the service is currently with (COMPETITOR) and see if it would make sense for us to work together. Would you be open to a 10-minute call? Hi (FIRST NAME), I’m writing to follow up on my email and voicemail. We’re in the process of closing files for the month. Typically, when I haven’t heard back from someone it means they are either really busy or aren’t interested. If you aren’t interested, do I have your permission to close your file? If you are still interested, what do you recommend as a next step? Hopefully, these sales email templates will save you time and help increase your engagement with your prospects. If you’d like to see how book an online demo with one of our sales experts.